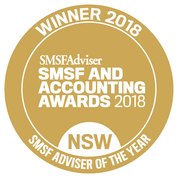 Will you be paying the top up tax on your SMSF contributions ? If you are a “High income earning” taxpayer you may receive a tax assessments from the ATO for top-up tax on your concessional superannuation contributions for the previous financial year. The “top-up tax” on concessional contributions for high income earners is known as Division 293 tax. It is effective from the 2012/13 financial year. 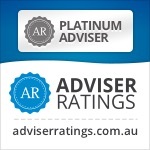 In effect this Division 293 tax reduces the superannuation tax concession they receive. If you want to know now rather than wait for the notice of assessment, then here are the criteria that apply. What determines that you are subject to Division 293 Tax? An individual is generally liable to pay Division 293 tax if the sum of their income and their low tax contributions (concessional contributions) is greater than $300,000. super lump sum taxed elements with a zero tax rate. These elements are summed (except the super lump sum amount, which is subtracted) to give the income amount. The high-income earner will be subject to an additional 15% tax on the lesser of their concessional contributions or the amount above the $300,000. Add the income and low tax contributions. Compare the amount from Step 1 to the $300,000 threshold to identify any excess above the threshold. Compare the low-tax contribution amount and the amount from Step 2. 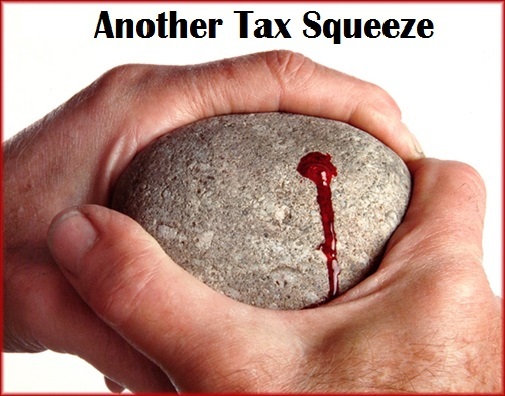 Take the lesser of the two amounts, which then become the taxable contributions. When will the top-up tax be assessed? 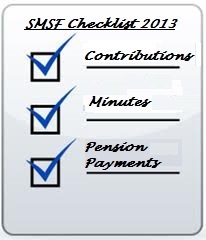 Your SMSF annual return or retail, employer or industry fund member contribution statement has been issued. Payment is the individual taxpayer’s responsibility once the Tax Office assessment notice is issued. The individual may also choose to get their fund to pay the top-up amount using the release authority provided by the Tax Office. Rachel from Baulkham Hills, earned $291,000 in income during the 2012-13 year. In addition, she has employer contributions of $25,000. The total, $316,000, is over the $300,000 threshold. Rachel is subject to the Division 293 “top up” tax. The amount of Division 293 tax levied on this individual equals $16,000 at 15%, being $2,400. Once she receives her Notice of Assessment, she can either choose to pay it herself or get her fund to remit the amount directly to the ATO using a form provided with the assessment. Are you looking for an advisor that will keep you up to date and provide guidance and tips like in this blog? then why not contact me at our Castle Hill or Windsor offices in the Northwest of Sydney to arrange a one on one consultation. Just click the Schedule Now button up on the left to find the appointment options.